I have been writing for the national press in Ireland for over ten years, and have contributed opinion, features and interviews to most of the country’s newspapers and many magazines. My key journalism work is for GCN, Ireland’s LGBT magazine, which I edit. I have interviewed many international celebrities, politicians, activists and pundits over the years, a selection of which I’ll be uploading here. Expect some opinion too – I have a lot of that! At 69, Bette Midler has a new album out and a huge tour in the offing. Just don’t call it a comeback, as Brian Finnegan discovers. Read more here. 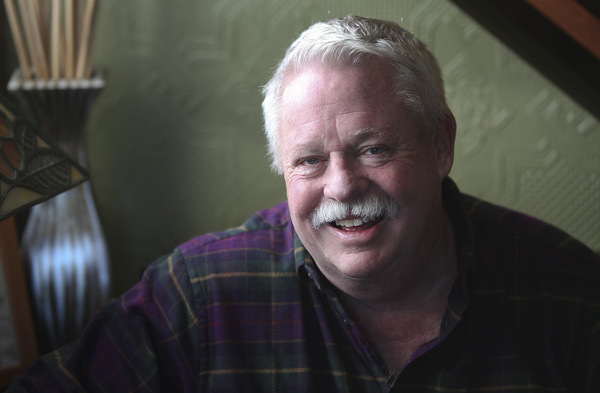 As Armistead Maupin waves a final goodbye to his beloved ‘Tales of the City’ characters, he talks to Brian Finnegan about the early days of writing the books, their global impact, and what writing the final paragraph was like. Read more here. 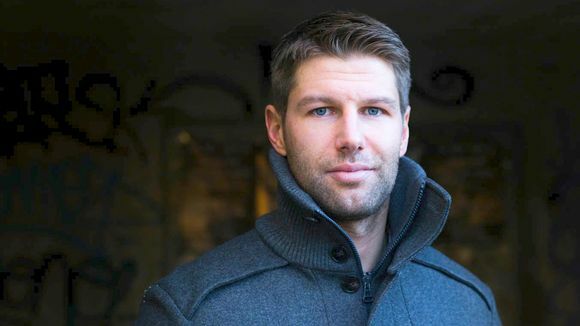 In January Thomas Hitzlsperger became the first former international soccer player to come out, but as a retired player he won’t have to face any vitriol from the stands. Has Hitzlsperger begun the dismantling of football’s final taboo, asks Brian Finnegan? Read more here.